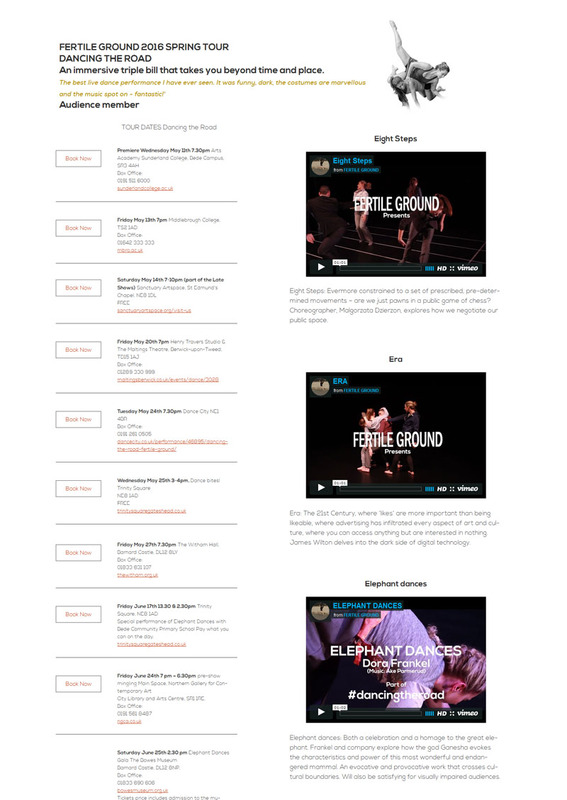 We have been carrying out the latest updates to the Fertileground website for the 2016 #DancingTheRoad Tour. The aim was to promote the 2016 tour and the new group of professional dancers that will be undertaking the tour. 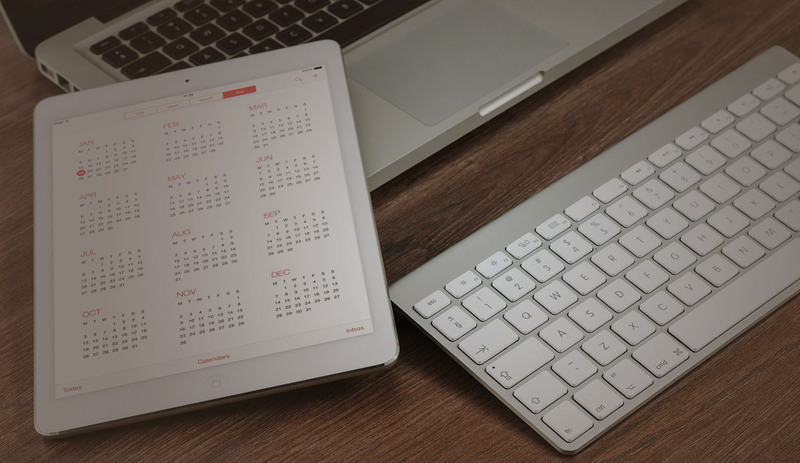 The Design and planning process for the latest site started back in September 2015. 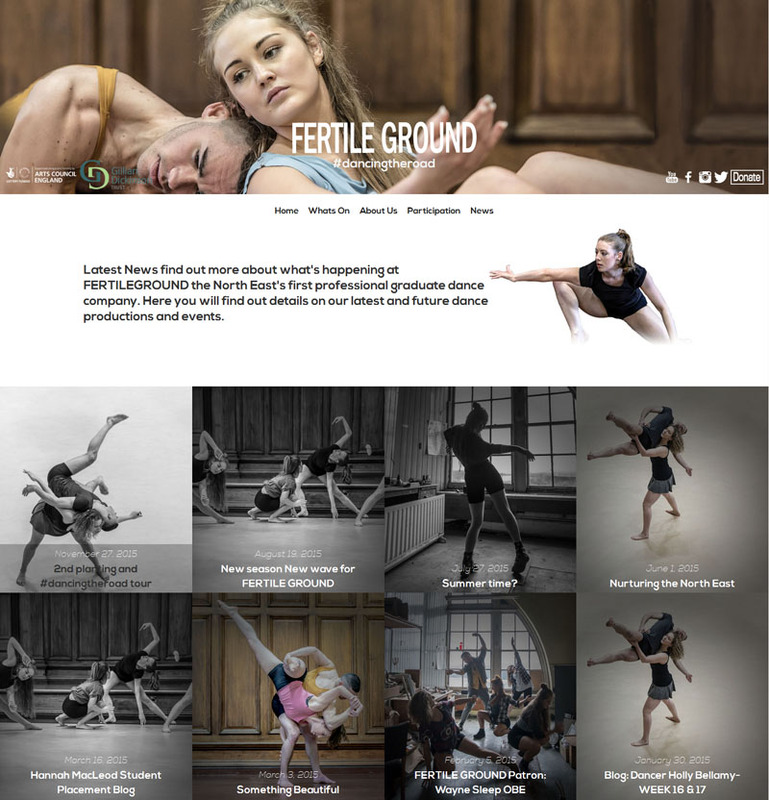 We have carried out a wide range of projects for FertileGround who are premier north east professional dance company they are currently undertaking their 2016 Dancing The Road Tour. The aim of the project was to refresh their website add new features and produce a site aimed at promoting their new 2016 Dancing The Road Tour. We planned out every page from a content point of view, and each individual page was focused on a business goal. We worked with the FertileGround team on the planning of the website to deliver an end result that really worked for them. You can see the example above is an extract from the What’s On page with tour dates to book and video examples of the tour so that people can see elements of the Dancing The Road Tour before they book. 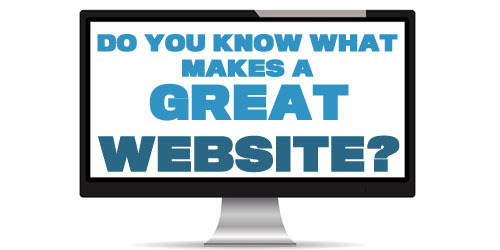 Promoting And Managing The Website. A big aspects of the site was the News Page. 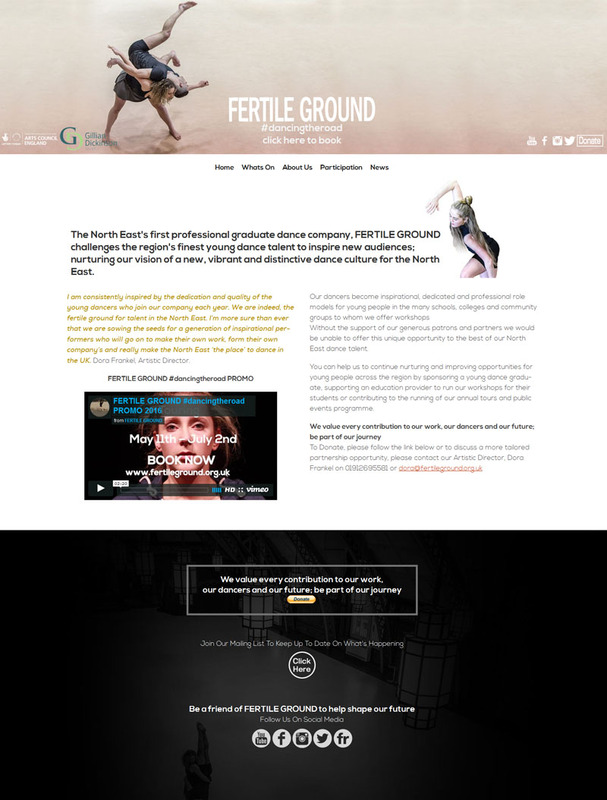 FertileGround will be posting both News Articles, Blog Post, and Videos and using several social networks to drive traffic to their website. 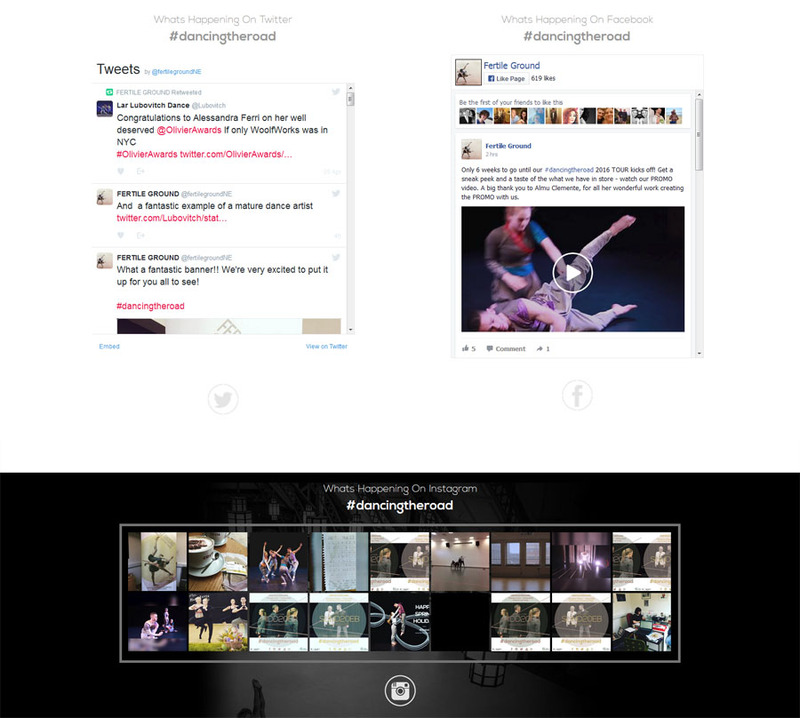 Social media was going to be a main part of their marketing campaign and we incorporated that into the website. The site includes a content management system, part of the project was a training day with several of the FertileGround team to allow them to manage the website and help with their promotion and advertising.